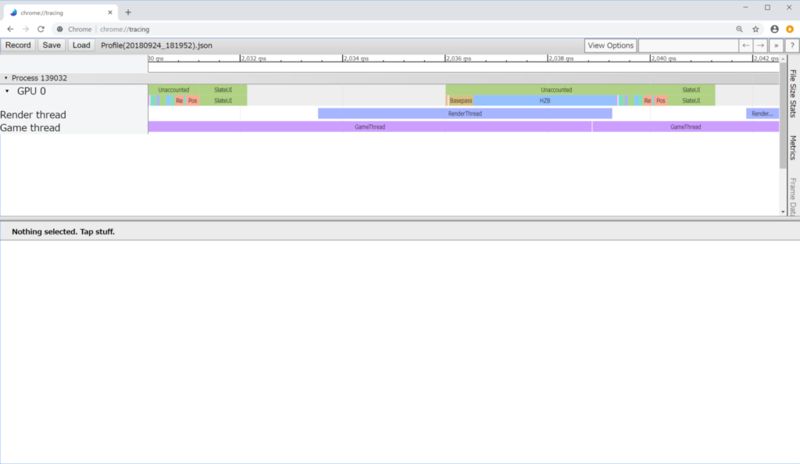 New: Initial implementation of tracing profiler to show CPU and GPU on the same timeline. 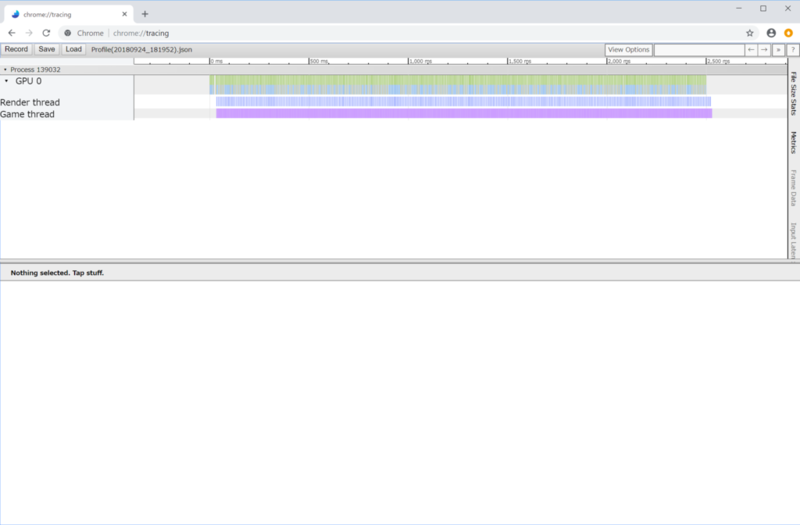 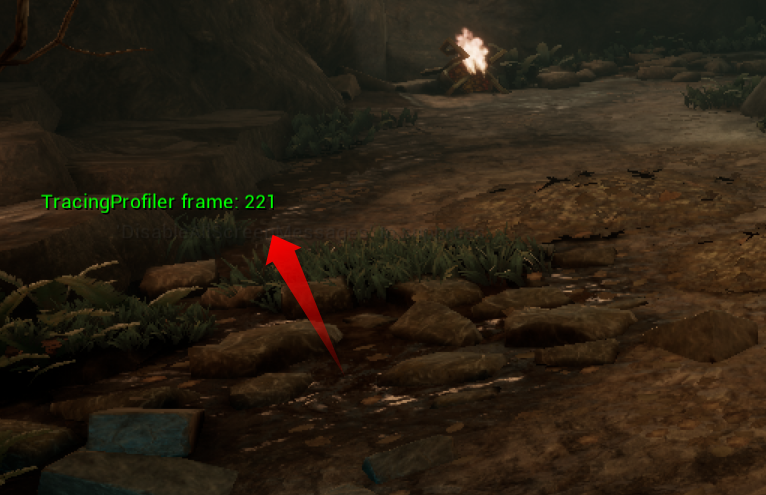 Use “TracingProfiler frames=N” console command to trigger a capture of the next N frames. 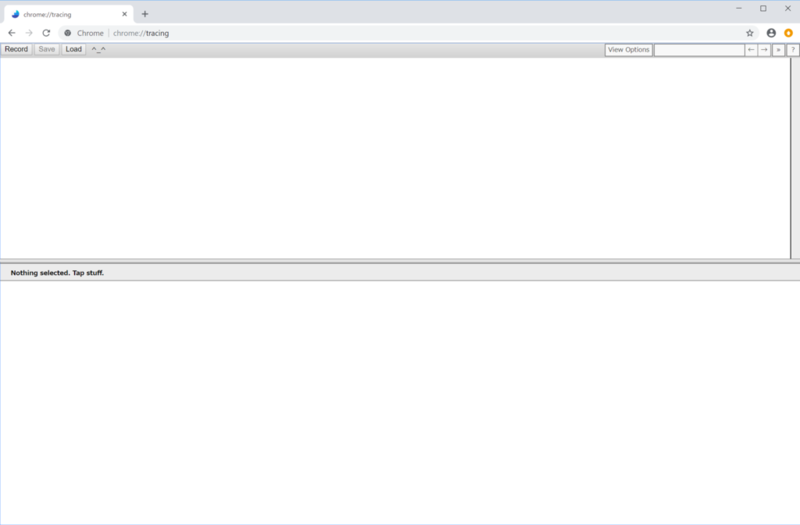 Trace is saved to disk as a JSON file into the “Saved/Profiling/Traces” directory. 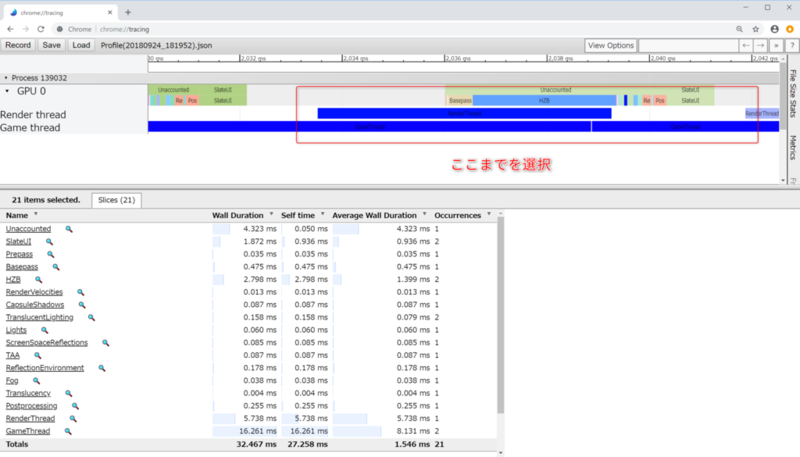 Trace file uses Google Tracing format and can be visualized in Chrome built-in profiler (chrome://tracing).